CCRESS provides online training for those not able to attend face-to-face training. The training program includes units in Child Protection, Classroom Management, Curriculum Use and Lesson Planning, Teaching Authority of the Church, Introduction to the Bible, Child Development, Mission and Ministry of the Catechist and Classroom Skills/Questioning. Access to the online training is through a log-in process. For further information on this or any other training or authorisation questions, please email the contact person in your Diocese via one of the links listed below. Click on your diocese name to send an email to your training coordinator. 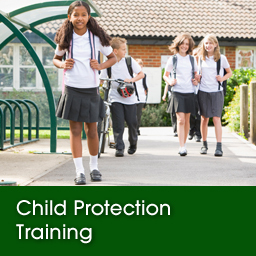 This unit on Child Protection training covers the history of Child Protection in NSW/ACT, the laws governing reporting and the processes involved in reporting an incident to the appropriate authorities. We address: Child Protection, Mandatory Reporting, What Child Abuse is, Risk of Significant Harm, Managing a Disclosure, Self-Care, Our Behaviour and Reportable Conduct. This unit outlines the rights and responsibilities of Approved Providers of Special Religious Education, SRE teachers, the local authorising parish, the carers of the children we teach, the school and the students themselves. 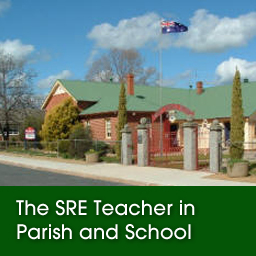 This unit incorporates the legal aspects of SRE and the network of support that exists for SRE teachers across the State of NSW. 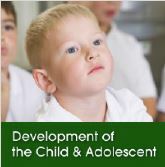 This unit provides an introduction to current cognitive developmental theories used in curriculum design by examining the theories of cognitive development of Piaget, Vygotsky and Gardener. It will assist the Catechist to understand the developmental stages of the children with whom they pray and teach. 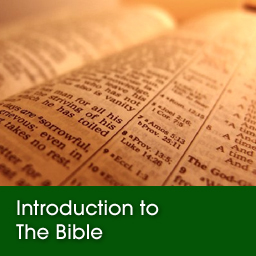 This unit is designed to help the SRE Catechist gain an overview of the Bible. It covers What the Bible is, Revelation, Inspiration and Authorship, the Bible Timeline, Biblical Canon, How to read and use the Table of Contents, Literary Forms, Oral Tradition, Translating the Bible. Knowing how to use your curriculum properly and effectively helps you to deliver a well prepared lesson and better classroom management. 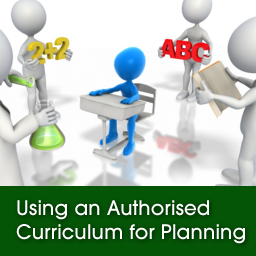 This unit looks at the history of SRE and the development of the curriculum, what an authorised curriculum is, the different parts of the curriculum and how to do good lesson planning. 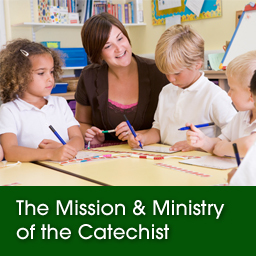 In Mission and Ministry, we explore how the Church supports Catechists in its mission by examining the significant sections of the following Vatican documents: Novo Millennio Inuente, Ecclesia In Oceania, as well as The General Directory for Catechesis. This unit is designed to assist participants to understand, develop and put into practice the teaching skill of classroom questioning. 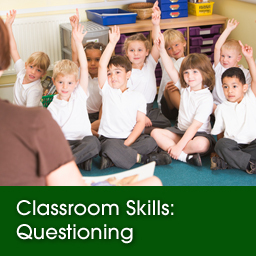 This unit incorporates the importance of questioning in religious education lessons, the different levels and types of classroom questions, the skill of framing and sequencing different types of questions in a lesson and the features of good questioning technique. 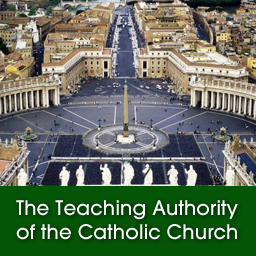 This unit explores how the Catholic Church transmits Divine Revelation through its teaching authority, the origin of this teaching authority and the Catechism of the Catholic Church as the authoritative statement of what the Church professes, celebrates, lives and prays in her daily life. This unit outlines some of the basic techniques and strategies used by teachers to create classroom environments where student behaviour is conducive to good learning. It examines some of the common student behaviours that disrupt classrooms, how the SRE teacher can respond appropriately to create positive learning environments and outcomes for all students. CCRESS recognises that there is scope for additional learning units to support Catechists and those involved in other aspects of the mission entrusted to the Church. Acknowledging such possibilities is exciting as we move into the future. CCRESS acknowledges with gratitude the current funding support of the NSW-ACT Bishops Conference and their pastoral care for their volunteer Parish Catechists and the families whom they serve.